Our play centers on the twins Viola and Sebastian, who are separated in a shipwreck. 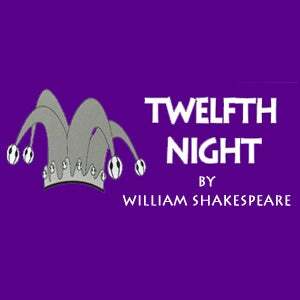 Viola (who is disguised as a boy) falls in love with Duke Orsino, who in turn is in love with the Countess Olivia. Upon meeting Viola, Countess Olivia falls in love with her, thinking she is a man.